Every state has them. 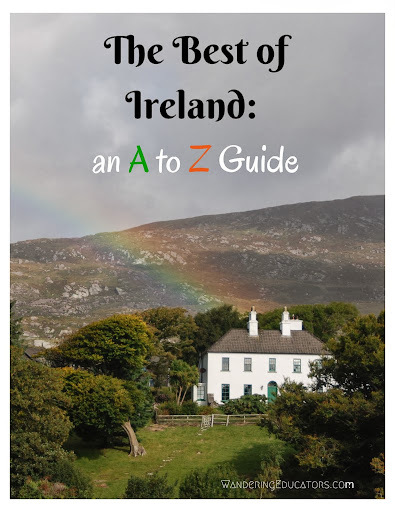 Those quirky locations that stick out from the others. As Gretchen Garrison learned, Nebraska is no exception. Her book entitled, Detour Nebraska, was recently published by the History Press. 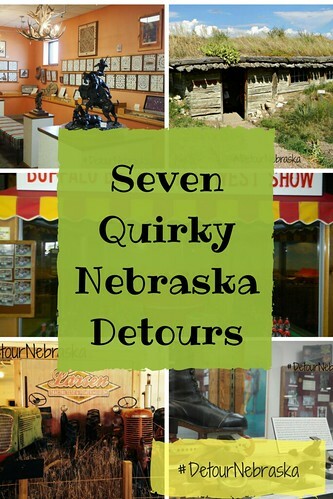 Divided into seven regional areas, Garrison's book features both expected and unexpected Nebraska detours. Some of the places you might predict to find in Nebraska. 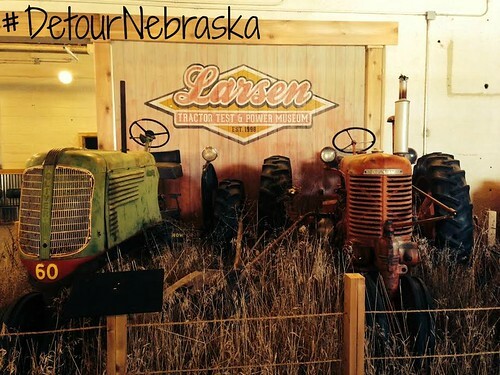 For instance, the Larsen Tractor Test and Power Museum is found on the UNL East Campus. At this location, students learn about agriculture, so tractors would be an expected component. But several places are ones that are unexpected. Here is a list of seven unique Nebraska locations - one for each region. The first location is found in Lincoln, Nebraska's capital city. The National Roller Skating Hall of Fame has its headquarters in Lincoln. 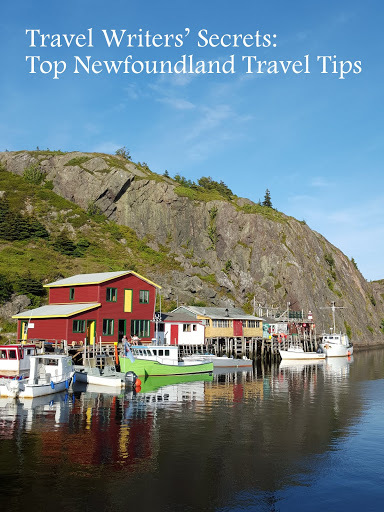 As many national championships have taken place in town, perhaps the location is not surprising, after all. 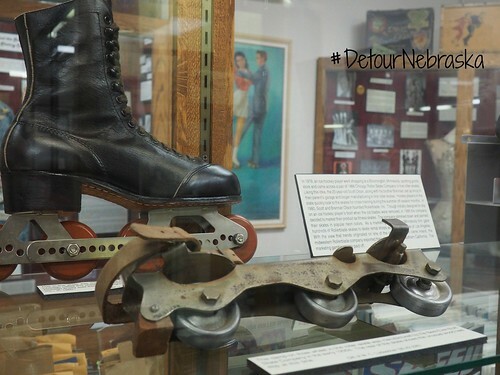 Over two centuries of roller skating history is housed inside this smaller museum. The fan favorite might be the "wall of wheels" that all spin. 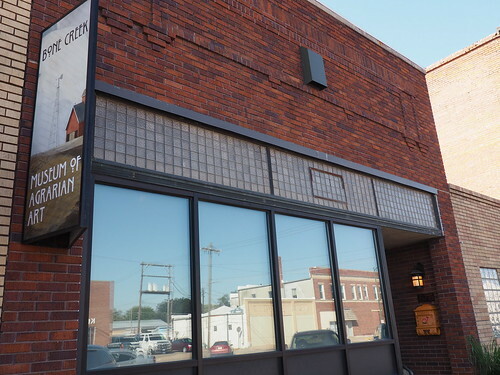 In David City, Nebraska, you will find an art gallery that is unlike few others. 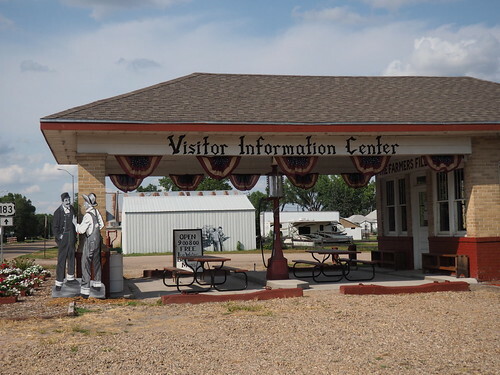 The Bone Creek Museum of Agrarian Art is devoted to displays featuring fields and the land. Pieces from local regionalist artist Dale Nichols started the permanent collection. Now rotating exhibits highlight different aspects of agriculture. Seeing a rhino wandering around Northeast Nebraska would be very unlikely if not impossible. But long ago, near the modern day town of Royal, there was an active animal watering hole. Due to an ancient volcano, these animals that once ranged in the area were stopped in their tracks. Although wooly mammoths were common fossil finds, a local scientist was not expecting to find a spot that would contain rhino, camel, and miniature horse skeletons. His initial identification of a rhino bone led to a dig that is still active today. 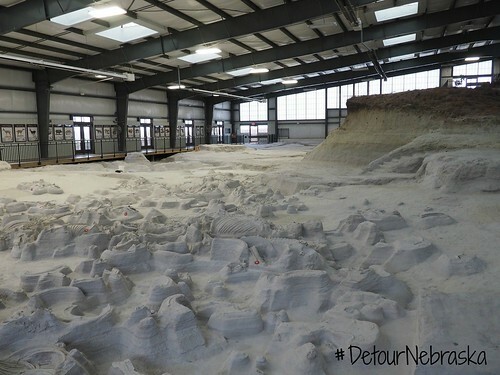 During the summer, visitors can observe the paleontological activity firsthand at Ashfall Fossil Beds. Over the past three decades, hundreds of bones have been unearthed. Rarely is having cardboard cutouts outnumbering the people in your town a good thing. But for the small town of Taylor, that is actually their goal. Moriah Sandoz is an artist in this Sandhills community. She has created life size plywood historical figures that can be seen around town. Her goal is to bring people to town to see the villagers, then to have enough going on that they want to stay for awhile. So far, her plan is working. 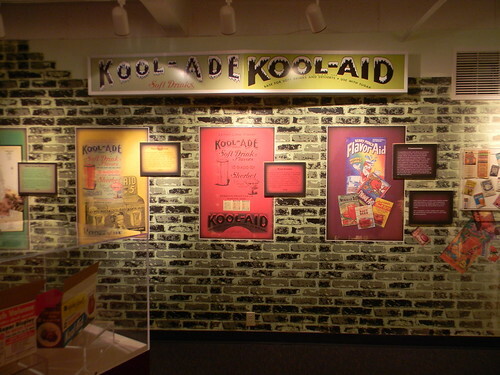 A museum exhibit devoted to Kool-Aid? That is one of many fun finds at the Hastings Museum. Because inventor Edwin Perkins was born near Hastings, having the exhibit there makes sense. Kool-Aid is Nebraska's state soft drink, so of course it needs to be celebrated. Besides the history of the drink, guests can see all sorts of Kool-Aid products. And kids of all ages will enjoy watching decades of Kool-Aid commercials. 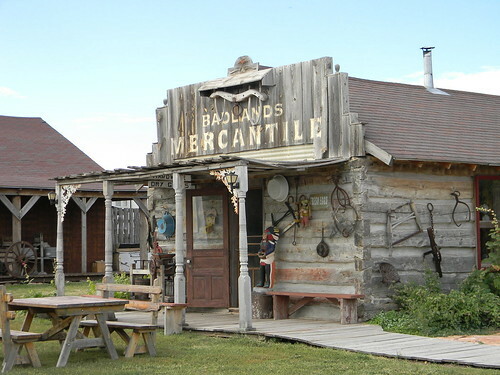 Fort Cody Trading Post is undoubtedly a tourist trap. Even from Interstate 80, you can tell that this North Platte stop is going to be interesting. All throughout the store, you will find unexpected items. 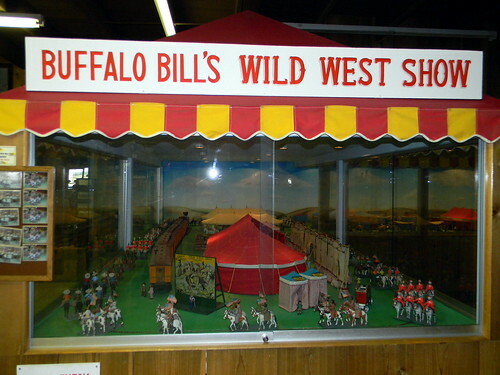 You can also see the 20,000 piece reproduction of "Buffalo Bill's Wild West" show. Created by Ernie and Virginia Palmquist over twelve years, this mechanical show is a sight to behold. As Buffalo Bill Cody premiered his show in this town, having such a marvelous display on the edge of town is a fitting tribute. Usually ghost towns are unwanted places. But for a couple near Crawford, a ghost town was exactly the place that they wanted to create. 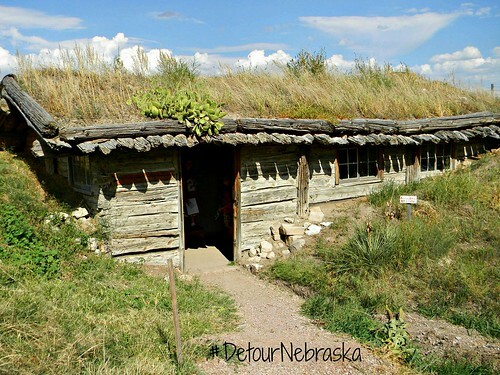 Over time, Mike and Linda Kesselring have restructured old buildings to create the High Plains Homestead. Eight western style buildings are complete, but their "town" has room for growth. A bunkhouse provides rooms where guests can stay. And you definitely want to eat the delicious food found at the Cookshack. 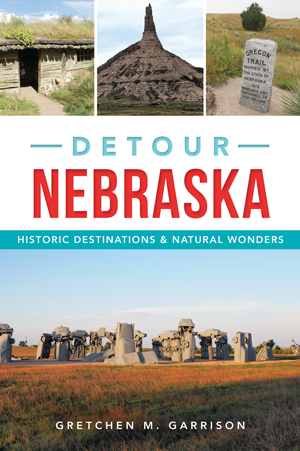 To learn more about these Nebraska detours and many more, get a copy of Gretchen's book, Detour Nebraska. Gretchen (formerly Michels) Garrison and her family live in Lincoln, Nebraska. She helps her husband, Kyle, operate GP Restoration and Blasting. 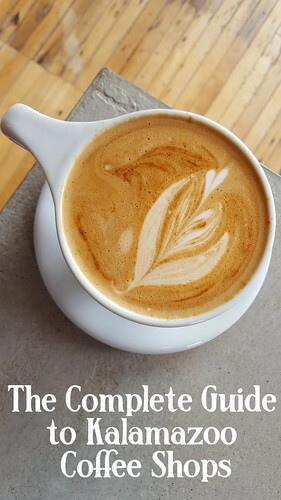 Besides homeschooling their four kids, Gretchen also curates the blog odysseythroughnebraska.com. 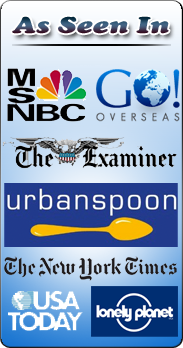 Many of her articles have also been included in other Nebraska publications.